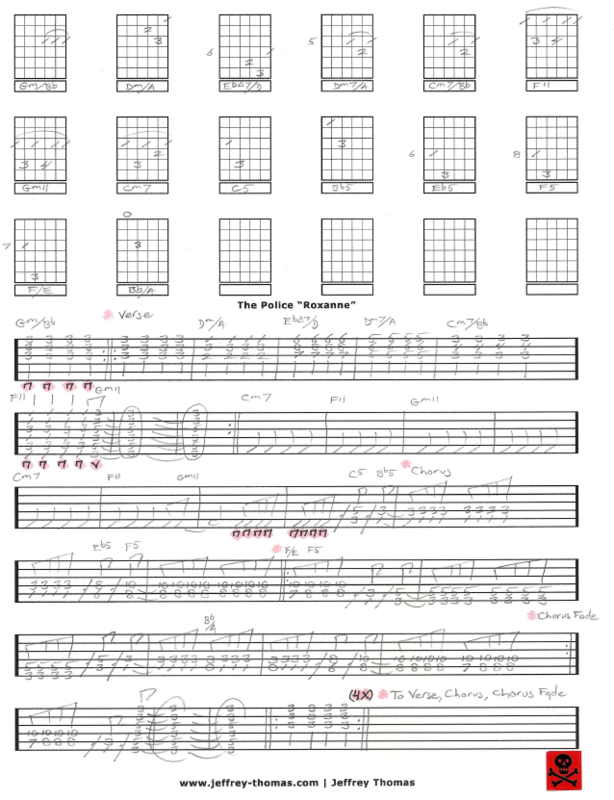 The Police Roxanne Free Guitar Tab by Jeffrey Thomas. This free guitar tab will show you the song structure, proper chords and picking detail so you will sound great. I am following the studio recording featuring the awesome guitar work of Andy Summers! This is the number one requested Police tune by my guitar students. It is great for learning new chord shapes and reggae style strumming. Want the full guitar tab for free? 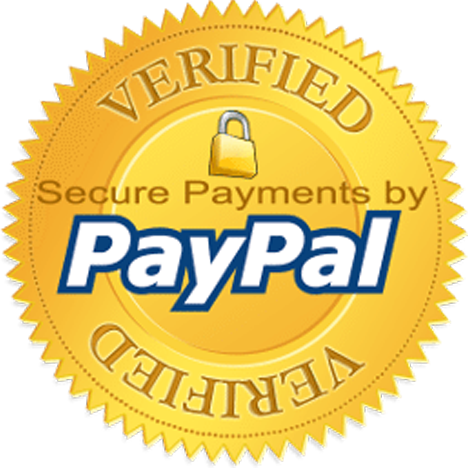 Just send in your email address using the form provided and I’ll send it to you. Looking to learn some new guitar chords? Make sure to fill out the Schedule A Free Lesson form to try a free Skype guitar lesson. “Roxanne” is ranked #388 on Rolling Stone’s list of 500 Greatest Songs Of All Time. Find more great free guitar tab on my tab, video and blog pages.